-Réception des propositions (1500-2000 signes) et du CV (100 signes) : avant le 20 décembre 2018. The chronological limits envisaged – 1880-1945 – take into account the widespread presence of a Mediterranean thought of the arts, be they highbrow or lowbrow, fixed to the avant-garde horizon or seeking their “futuro alle spalle” (Pirani 1998), exalting a universalist humanist ideal or pledging allegiance to the imagined third way of fascisms. Drawing on the roots of a popular or national culture, these modernities are characterized by a desire to reconcile with a reconstructed tradition. In the early 1910s, the Occitan regionalist Jean-Charles-Brun could even sketch the features of a “Mediterranean art” which would be the point of convergence of “Saracen” motifs, “Arab types”, Spanish, Byzantine and Lombard influences. 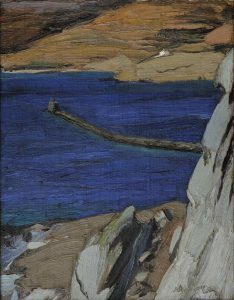 This imagined Mediterranean is to be found throughout the first half of the twentieth century, from the Maurrassian evocations to the voyage of CIAM IV in the Aegean (1933), through the humanistic evocation of Valéry and the nationalist exploitation of the myths of “Latinity” and “Greekness”. 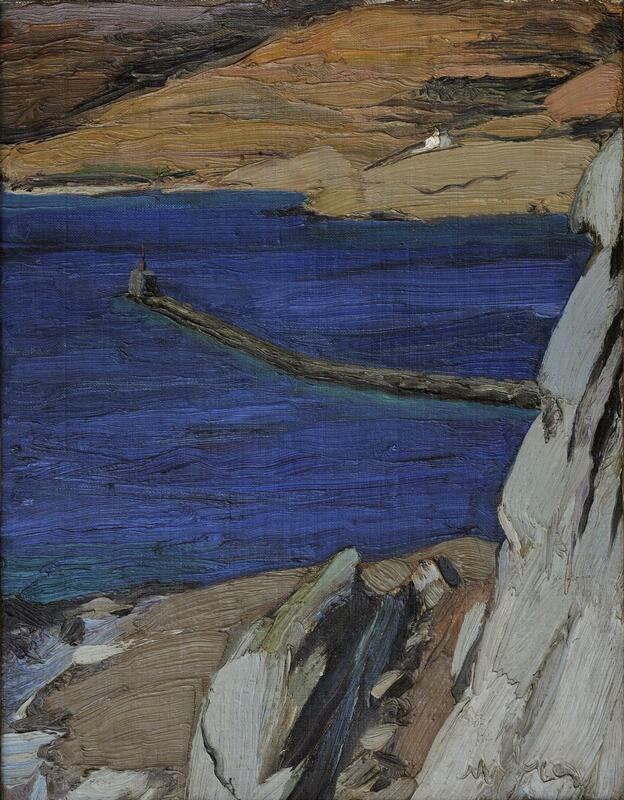 This search for a common aesthetic base is genuine; it underlies an uninterrupted dialogue between artists, critics and intellectuals running through the routes, real or ideal, of the Mediterranean. The attempt to partially recreate this contrasting landscape in the light of a quest for modernity of multiple trajectories may seem a challenge, insofar as the values and goals of the movements involved are contradictory and are still being discussed. Nevertheless, this critical vagueness leaves open the possibility to explore paths that are still too often considered as off-center on a map of avant-gardes mainly polarized between Northern Europe and the United States. The Sicilian Liberty style, the plastic richness of a Maillol – his Mediterranean (also known as Thought), exhibited in 1905, could be thought of as a manifesto –, the Catalan Noucentisme or rationalist currents inspired by the austere interiors of the fishermen of Ibiza, the Cyclades or Capri: these manifestations and many others, all born of a repertoire of undoubtedly heterogeneous representations, aren’t they but versions of a regressive “return to order” that pledges allegiance to the ideologies of colonialism, academic conservatism and fascism? Is it possible to define better and historicize the vague notions of “Mediterranean South”, “Latinity”, “Mediterraneanity”, Greco-Latin West, “Romanity” or “Greekness” (to cite but the designations we are familiar with)? Which artists, which creations, which “mediators” – art critics, journals, translations – are involved in the production of these images and discourses? To which extent do all these come to enrich the varied spectrum of modernities in the first half of the twentieth century? The International Conference The Mediterranean of the Artists: A Critical Modernity 1880-1945 is the second stage of a reflection that started in Marseille (MUCeM) on 26-27 March 2018, on the occasion of a meeting entitled Modernisms in the Mediterranean: Artistic and Art Critical Paths, 1880-1950.